For a collaboration tool to be truly collaborative, it needs to support not only most kind of devices but it should also be able to include users from across the globe. For some time now, Slack and Google hangout have kind of ruled this space, by being able to bring people together based on a simple e-mail address, and not making it a prerequisite to be a subscriber of their services. 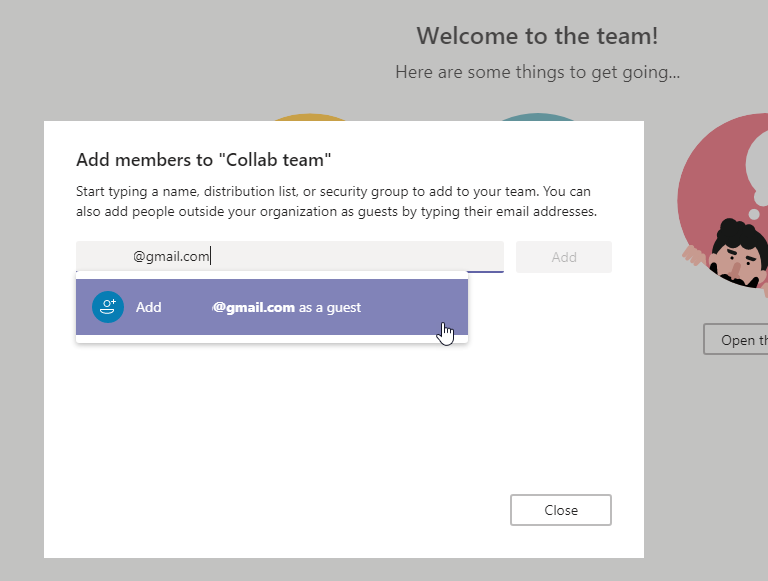 Microsoft Teams first version of Guest Access had the limitation of only being able to invite other users from companies who also were users of Office 365. Their second version expanded this functionality to users with a so called MFA (much like Skype Consumer federation was limited to users with a "Microsoft" account). But all that is gone now. 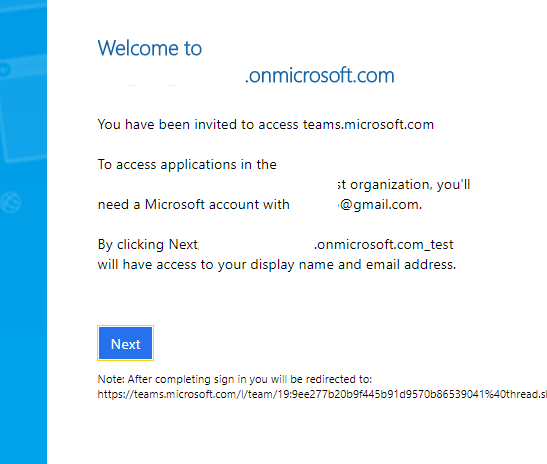 It was just announced that the support for all kinds of guest access into Teams will be supported, and here is quick glance at how it looks. 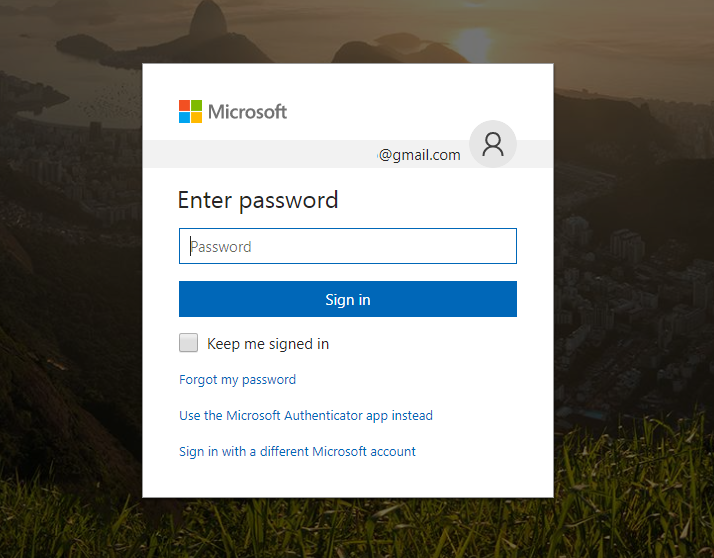 Select "Settings by user/license type"
Verify the option is set to "On"
This will send an email to your contact, which will contain a link to initiate the participation. After the initial sign in, the user may choose download the client or participate in the web browser of his or her choice, and participate fully with everyone in the team. I have been playing around with this for a while, and I see this as a great development of Teams, strengthening it's position in the market.